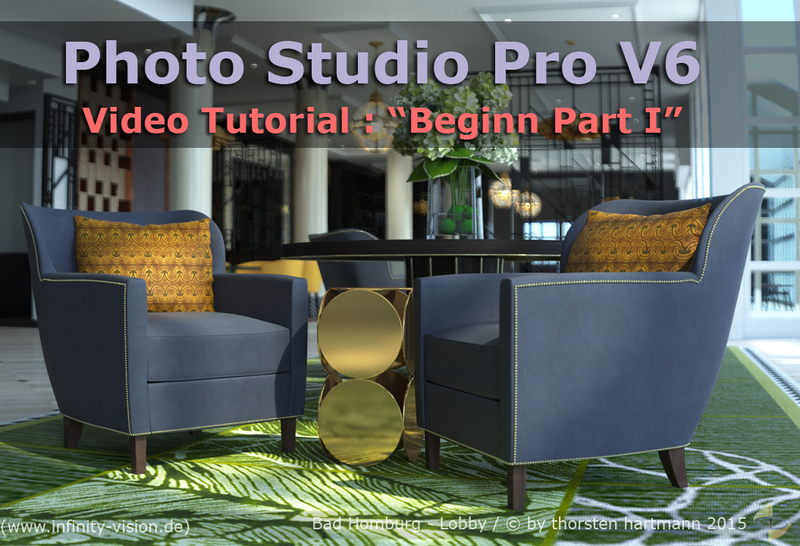 Photo Studio Pro V6+ Video Tutorial: "Beginn Part I". My english is poor, so is this video without sound. I hope it help to understand the first steps: "create a dataset", "realtime exposure" etc..